In this group side project, my primary role was general developer. 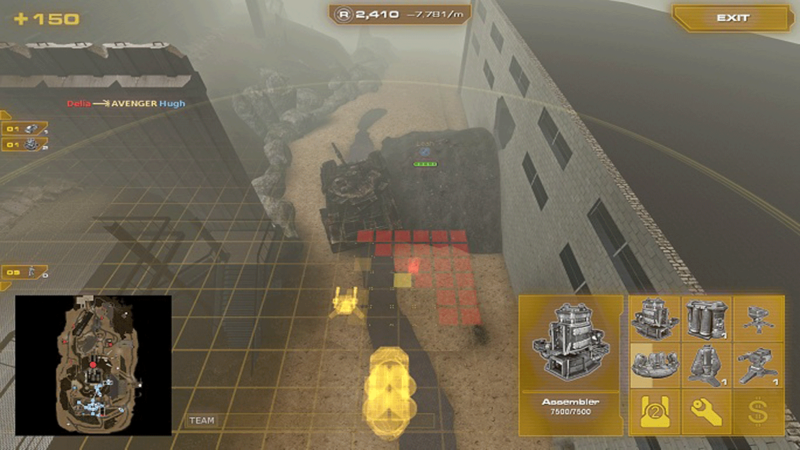 Secondary roles included, project management, level designer, and gameplay scripting. 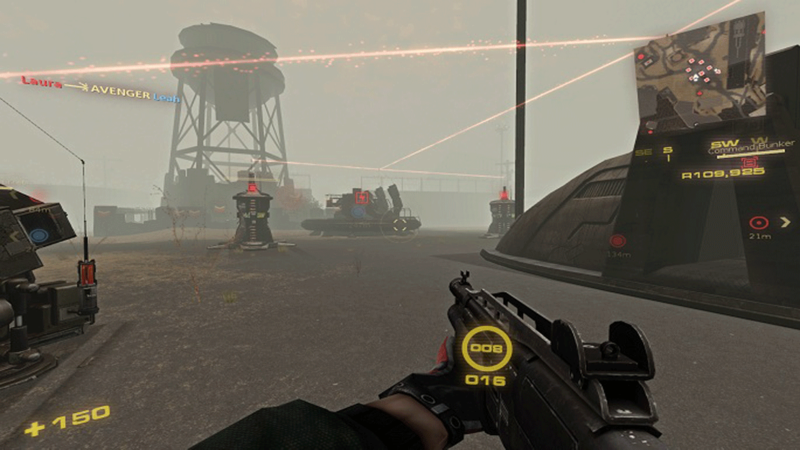 Rock is a map for the RTS-FPS fusion hybrid, Nuclear Dawn. 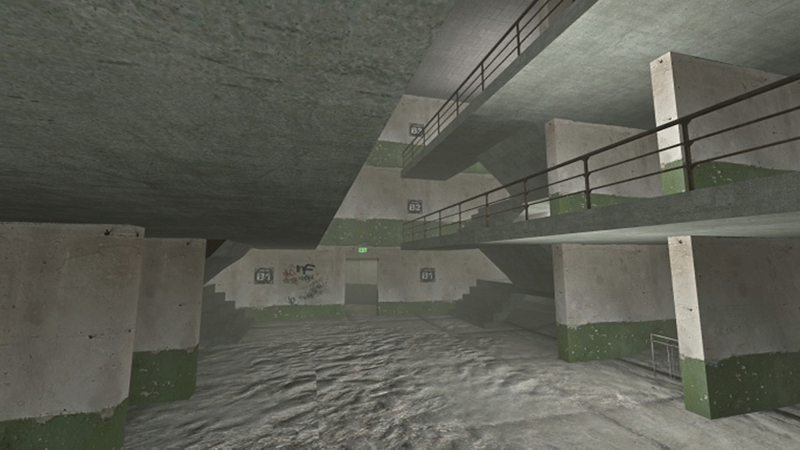 Rock was my first group attempt at a large scale level design project, and I learned many hard lessons from it. Although for all the hardships, we ultimately submitted this map into a community contest and placed 4th. The map was well received by the community. 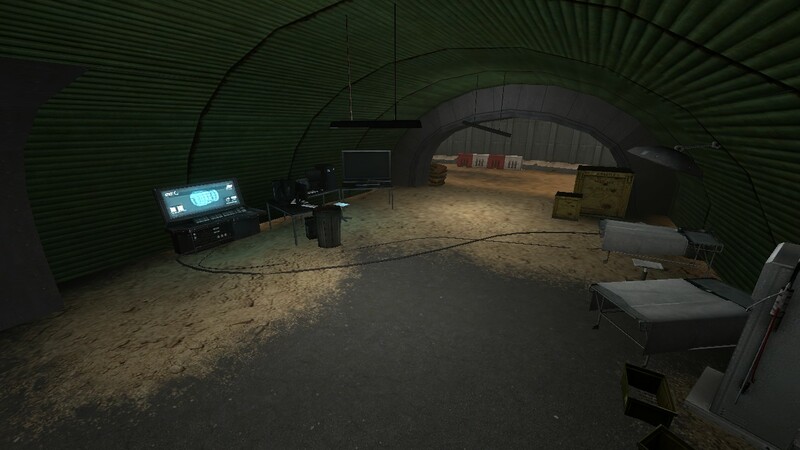 We were later contacted by fans who wanted to put the map on their custom server and worked with them to help bring the map to a more user friendly downloadable state. Rock helped expand my understanding of the Source Engine, paved the way for future Source projects, and was overall a valuable learning experience. 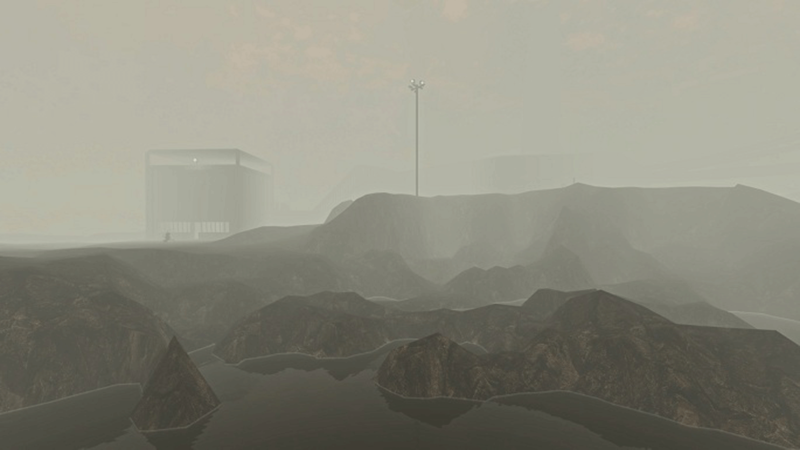 Notable Accomplishments: 4th Place in the Nuclear Dawn map making contest. Theme and Setting: The “Rock” is an abandoned prison that became a vital choke point for the San Francisco bay area. Set in the early morning, the fog from the ocean has taken over the entire bay. It is so thick that it blocks naval support from the surrounding waters and has turned the battle into an infantry conflict. 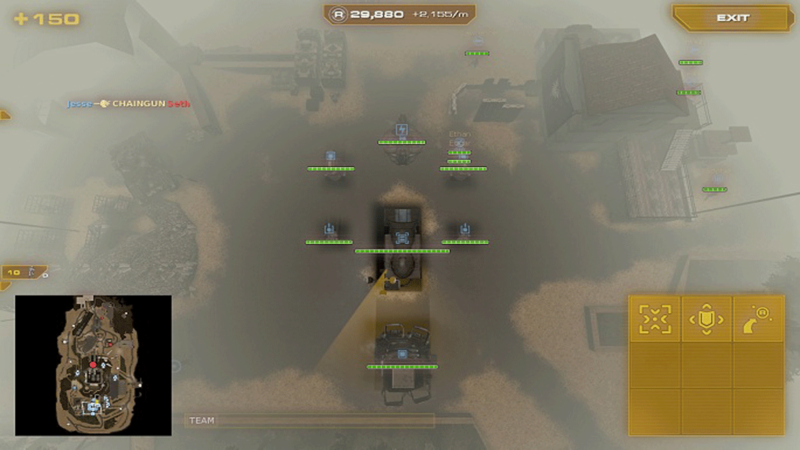 The commanders will have an interesting time building in this abandoned war torn environment. Infantry soldiers will enjoy the cover of the broken buildings and secret tunnels. There is one primary resource in the center of the old prison and there are four secondaries, which makes for a high resource game with a lot of action and easy retaliation provided you work as a team. Will you take the quick and risky path right up the middle or the safe and longer route along the coast of the island? The battle awaits. I would definitely love to remake this project from scratch and build it up with all the knowledge that I gained from this project. The community is super small and very nice. I believe they would enjoy the re-build. Yet, the project is too largely scoped for me to do alone. I would need a team of at least 5 others. 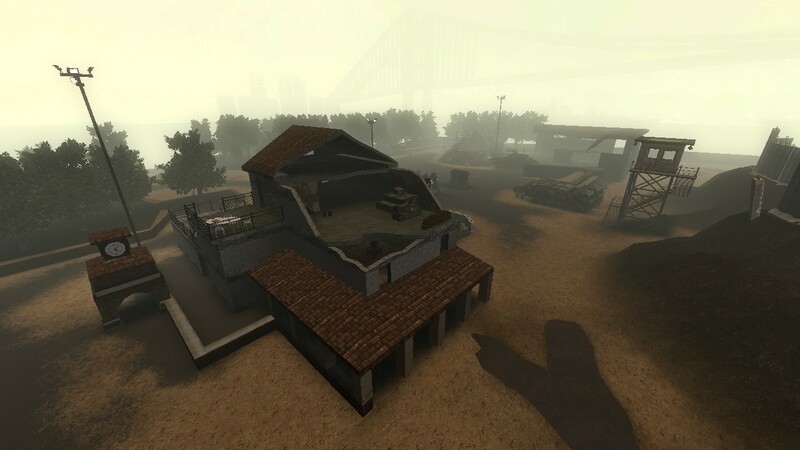 So unfortunately, I do not believe that a re-make of this map will come out anytime soon.